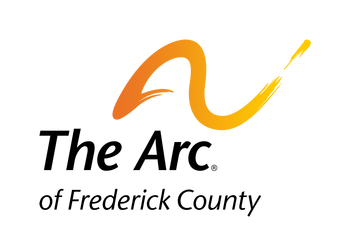 Support Coordinators from The Arc provide professional assistance to help children and adults with developmental disabilities by building networks of supports so they can safely and successfully live, work, go to school and be meaningfully included in their communities. Arc Support Coordinators are trained and equipped to offer person-directed planning to assist people and families with identifying and achieving goals and accessing resources. The Arc is the only resource in Frederick County that serves individuals with developmental disabilities throughout their entire lifespan. For example, families are often referred to The Arc when they first learn that their child has a developmental disability. Support Coordinators can then partner with that family to assist them with navigating various services, including promoting inclusion in the classroom, participating in after-school and recreational programs, and transitioning from public education to the adult world. Adults receive support from The Arc to live successfully in their community. Areas of intense focus include: job development and employment, accessing affordable housing, receiving in-home and community residential and job coaching, accessing medical care, and connecting to available resources and benefits.  The Arc’s long standing history, advocacy, and creation of services allows the agency to successfully partner with the Frederick community to support people with developmental disabilities and their families.